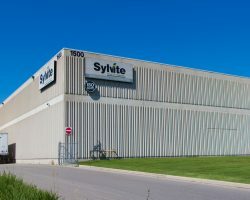 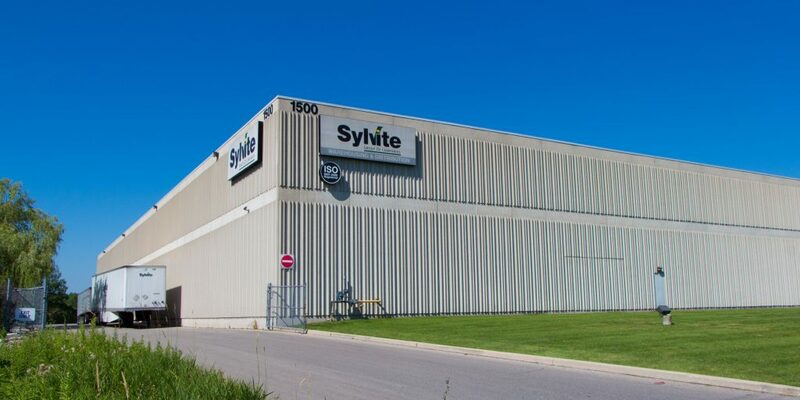 1500 Corporate Drive is a single-tenant industrial facility, located on 8.67 acres of land in the North Burlington Industrial area in Burlington, Ontario. 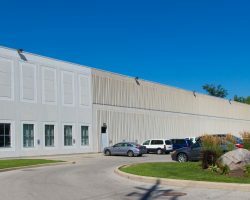 The building features 29 foot ceilings, 18 loading docks, and 154 parking stalls. 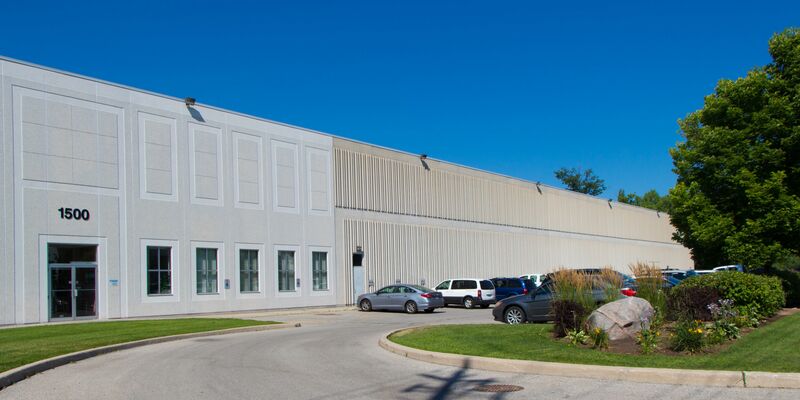 1500 Corporate Drive comprises 153,784 square feet of leasable area and is part of the GTA Industrial Portfolio.